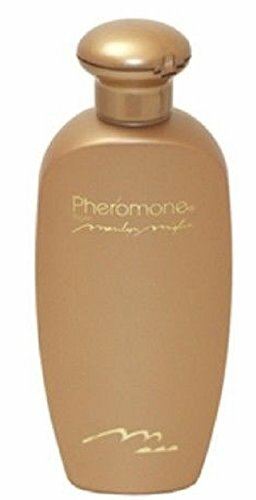 바잉스 Marilyn Miglin Pheromone Super Rich Hand Cr?me Huge~ 8 fl. oz. When life is an adventure, carving out time for yourself can be a luxury. With this set, you can lavish your body with creamy formulas that help soften and soothe your skin as they impart the tantalizing Pheromone scent. Tuck them away with your other essentials in the stylish tote, and you can make a daily appointment with pampering wherever life takes you.